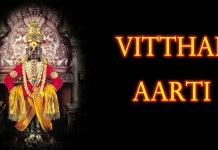 Each day of a week is dedicated to a particular god in the Hindu pantheon. 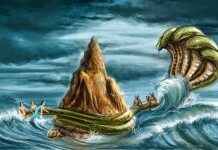 Apart from the special Vratas and Upvaas, many Hindus also fast on a particular day in a week. So, if you want to worship all avatras and forms of god in particular, you get one whole day to shower your devotion to the god! 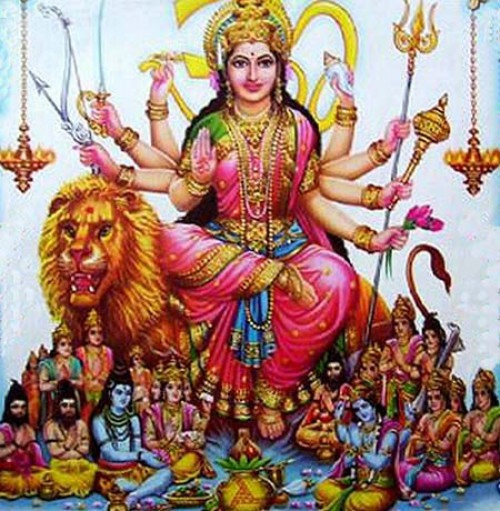 Shukravar is dedicated to Shakti, the Mother Goddess, and Santoshi Mata, an incarnation of Shakti. Goddesses Durga and Kali are also worshipped with utmost devotion. Shukra is the celestial deity of Venus and rules this day. Another deity that is propitiated on the day is Shukra, who is known to provide joy and material wealth. The period of Shukra in one’s astrological chart is considered to be most productive and luckily period. 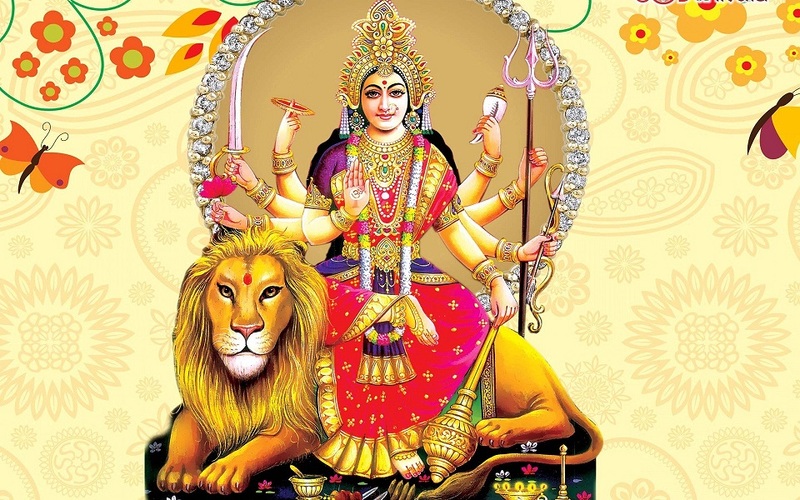 Worship of Shakti – Durga, Kali and other forms – on Friday is considered highly auspicious. Shakti temples in India attract large number of devotees on this day. The offering made to Goddess usually includes Bengal gram and ‘gur’. 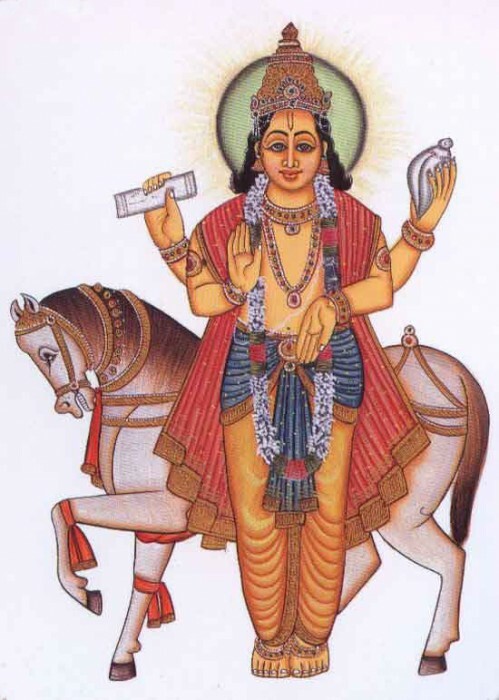 Lord Shukra provides happiness and material wealth and the period of Shukra in the devotees’ astrological chart is considered to be most productive and lucky.